Steven Josefowicz is an Assistant Professor in the Department of Pathology and Laboratory Medicine, Division of Experimental Pathology. 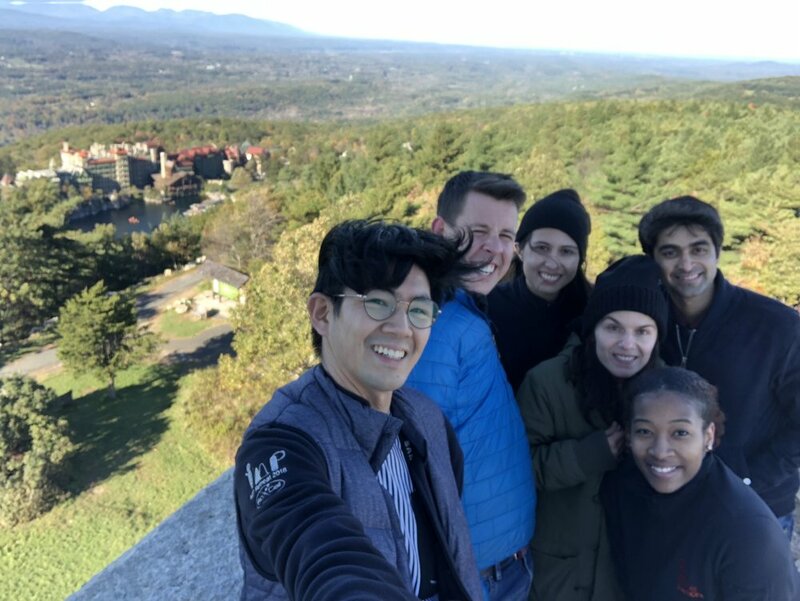 Steven has appointments in the Immunology and Microbial Pathogenesis (IMP) Program and the Physiology, Biophysics, and Systems Biology (PBSB) Program. 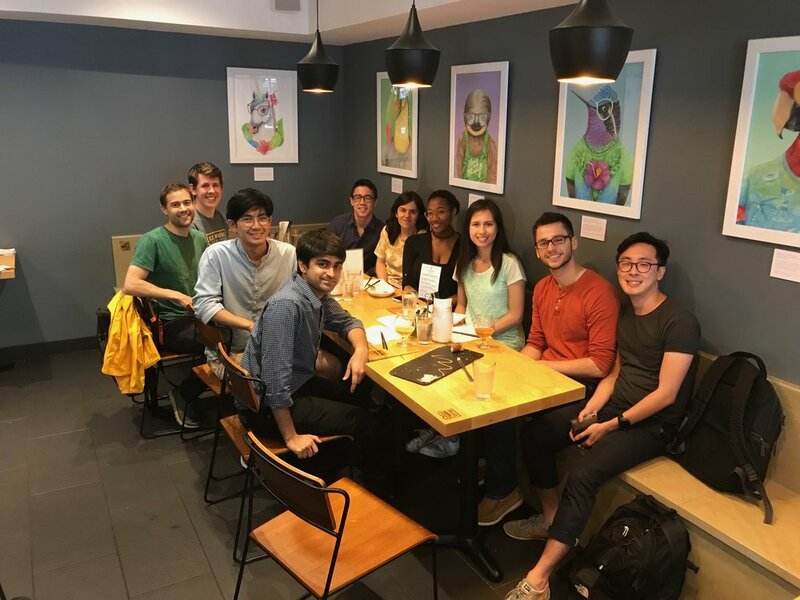 After a BA from UC Berkeley and three years as a research tech working in the area of human immunology and HIV at UCSF, Steve conducted his graduate work with Alexander (Sasha) Rudensky at the University of Washington in Seattle, WA and then at Memorial Sloan Kettering Cancer Center in New York, NY. 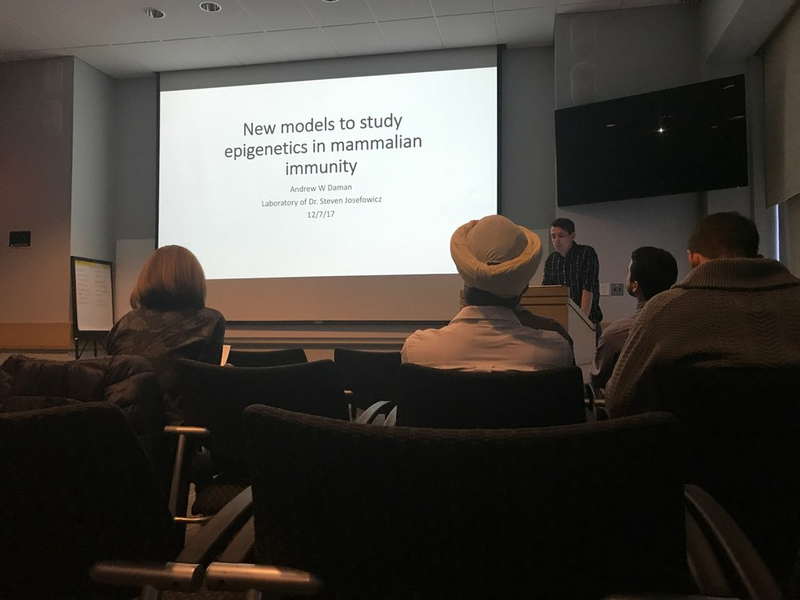 His PhD work focused on mechanisms of immune tolerance and the differentiation and function of regulatory T cells-- how our powerful immune systems can so effectively combat pathogens while tolerating our own tissues, food, and commensal microbiota. He then joined the laboratory of C. David Allis at The Rockefeller University to study epigenetic mechanisms underlying cellular differentiation and stimulation events in the immune system. 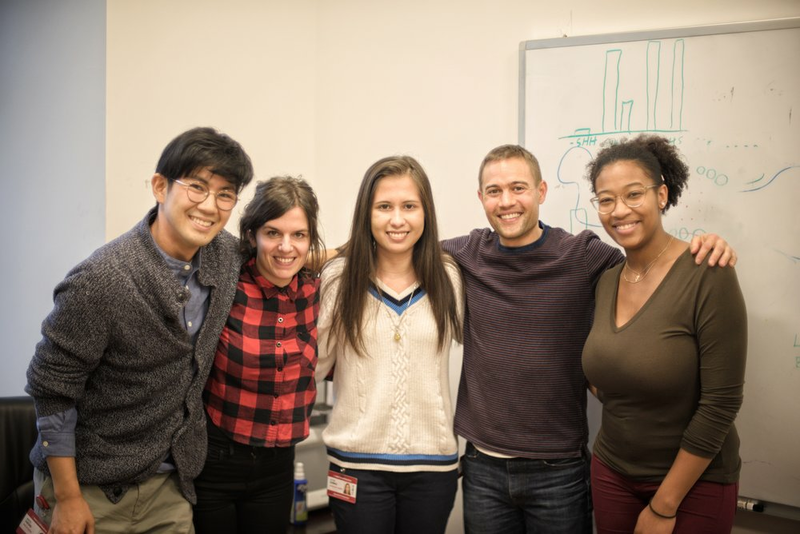 Joining Weill Cornell Medicine in May 2017, his ongoing work focuses on fundamental questions of genome organization and regulation, especially as it pertains to rapid cellular responses, including innate immune cell responses to pathogen sensing. This research is also revealing links between aberrant activation of “signaling to chromatin” pathways, epigenetic alterations, and disease states, including cancer, and chronic inflammatory conditions. 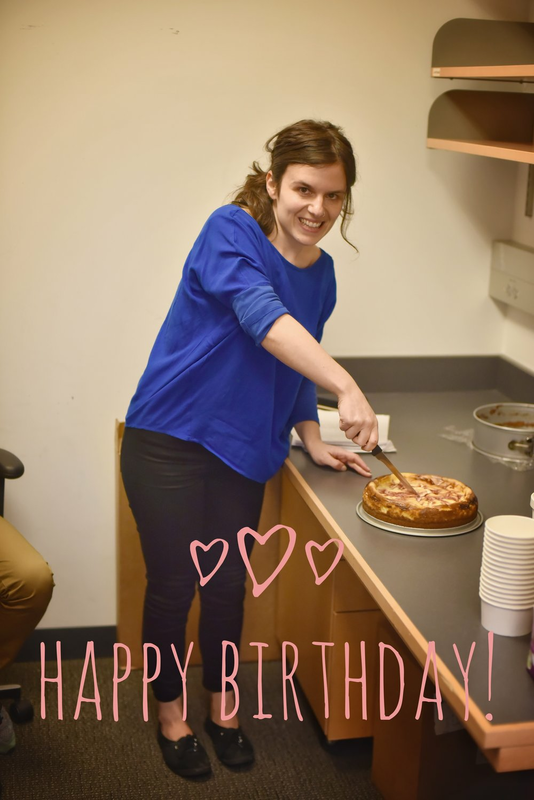 Alexia joined the lab in April, 2018 after completing her PhD thesis at the University of Barcelona, Spain, and a short postdoctoral training at the University of Victoria, Canada. 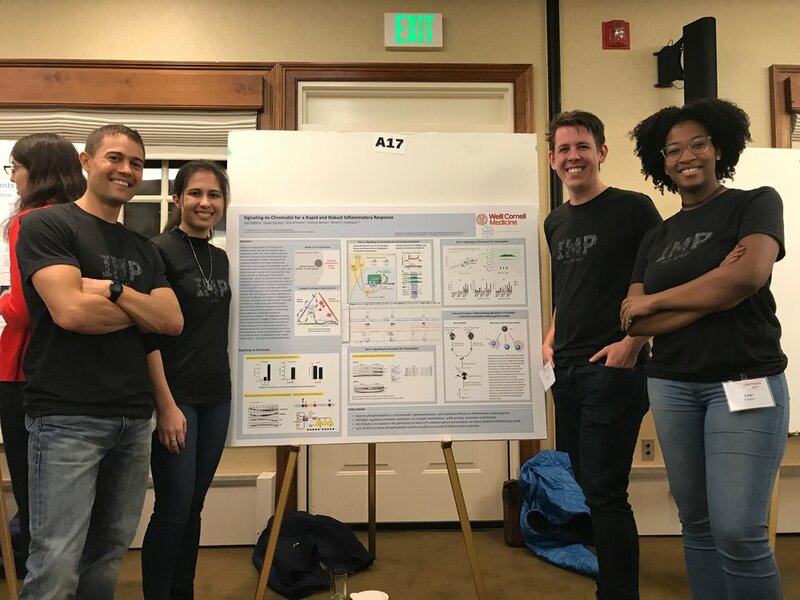 During that time, she was studying different mechanisms of epigenetic regulation, such as DNA and histone methylation, with especial interest in chromatin and transcriptional dynamics of neurons upon receiving activation signals or circadian cues. 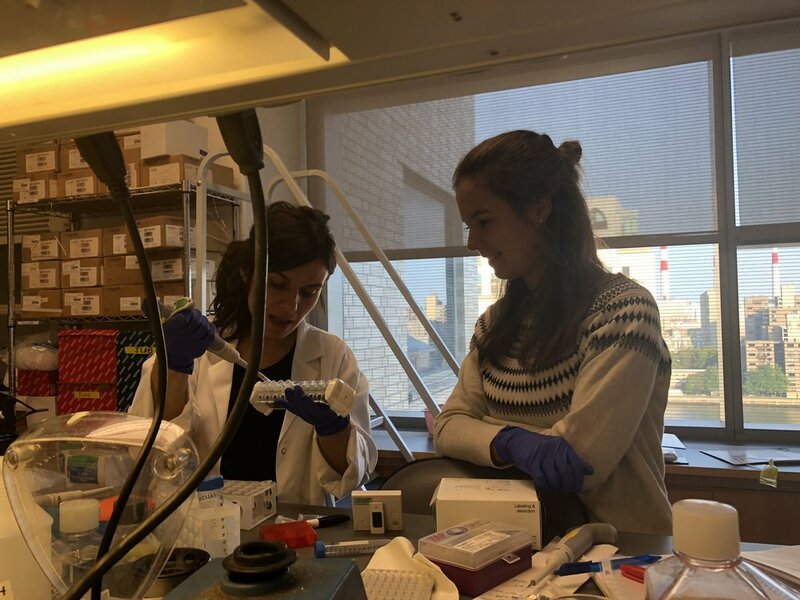 In the Josefowicz lab, Alexia is studying epigenetic mechanisms and chromatin structural changes controlling transcription in the immune response and their dysregulation in cancer. 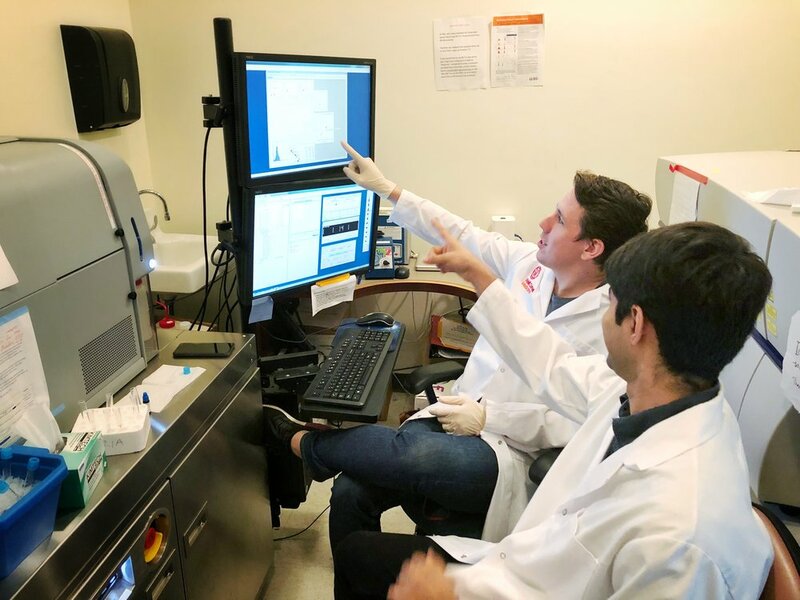 Andrew got his bachelors in Chemistry and Biochemistry from Seattle Pacific University, and got a job working in an cancer immunology lab, where he stayed for three years before deciding to pursue a PhD at Weill Cornell. 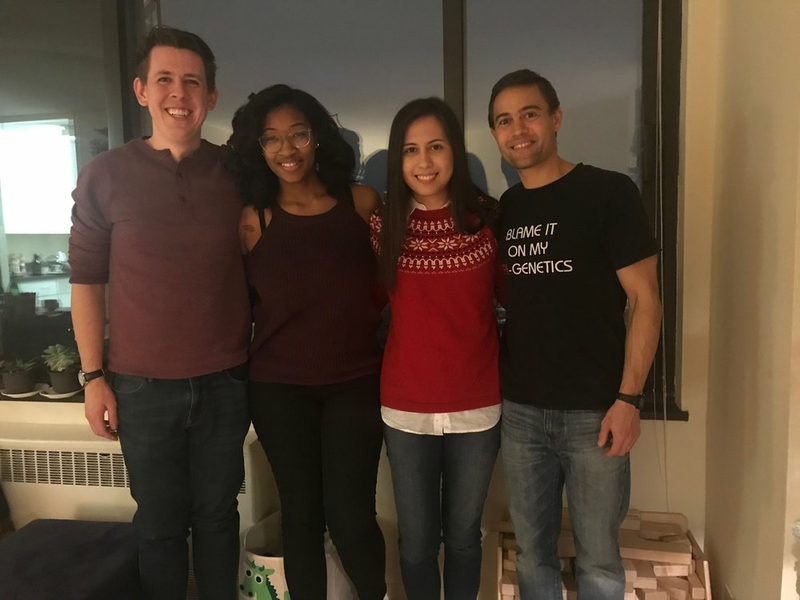 Andrew joined the Josefowicz lab in 2018 to work on understanding the role of histone modifications in hematopoietic development. Jingyu was born in Seoul, South Korea. He received his B.S Molecular Biotechnology from Konkuk University and M.S, in pharmaceutical bioscience from Seoul National University. 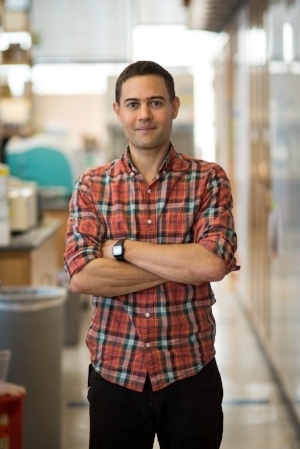 He is now a Weill Cornell graduate student investigating epigenetic mechanism in trained immunity. 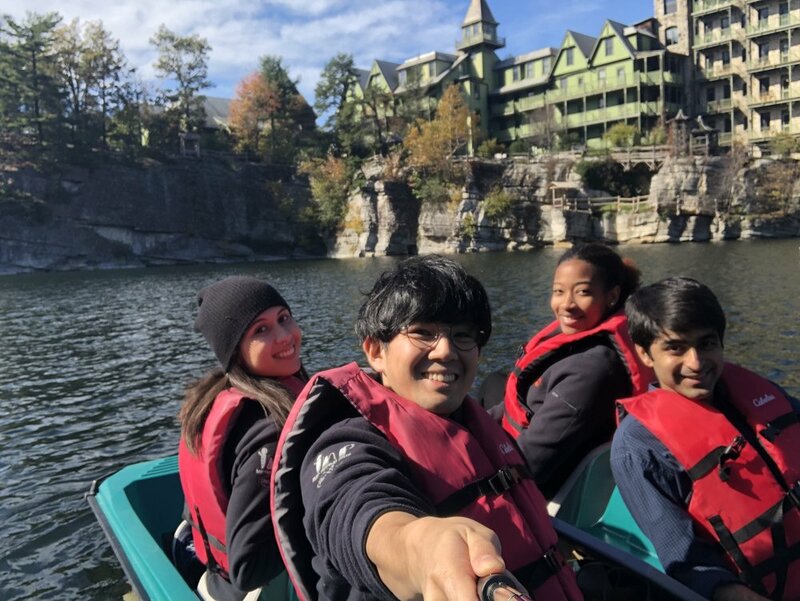 Arjun got his MD from Delhi University, India and joined the Josefowicz Lab in June 2018 to explore the world of Basic Science research. He was planning to stay for a year but liked it so much, he decided to stay an extra year! He plans to begin his Residency in Internal Medicine in July 2020. Ceyda graduated from the College of William and Mary in 2017 with a B.S. in Computational Biology and a minor in Computer Science. Ceyda joined the Josefowicz Lab in June, 2017. Lexi Robbins is a recent graduate from Albright College with a BS in Biology. She joined the J-Lab in June of 2017 as research technician and lab manager. Lexi is on the road to a life in medicine as she prepares to apply to medical school and become a physician.